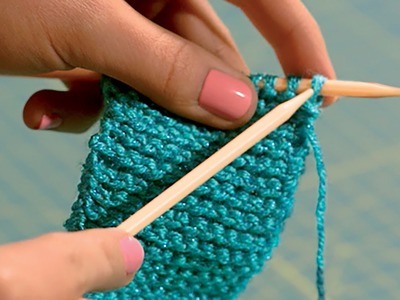 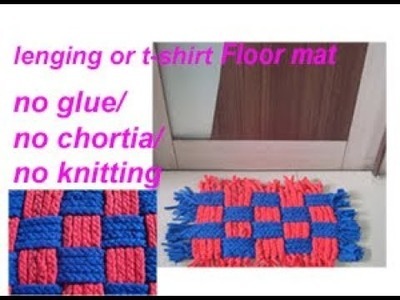 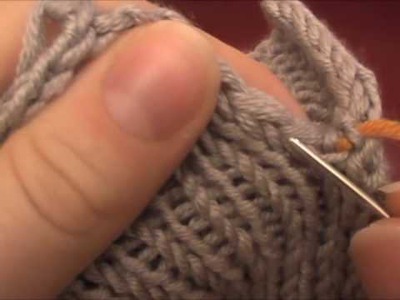 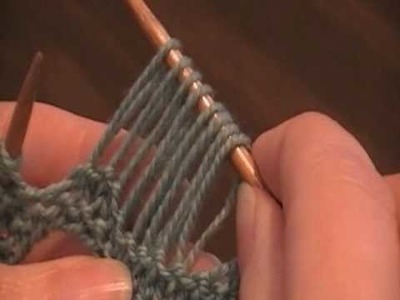 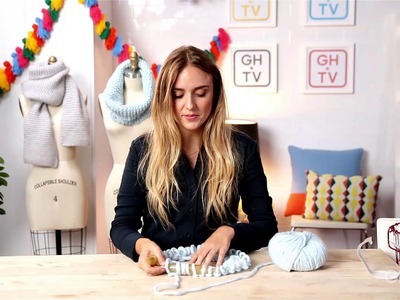 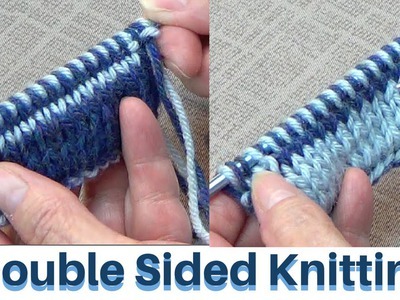 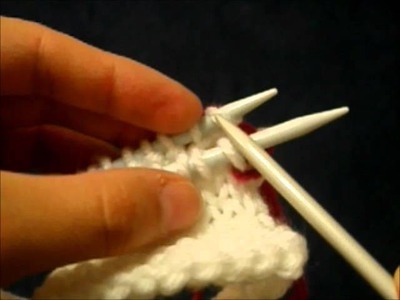 This video will teach you how to join a new ball of yarn to your knitting using the "knitting in"
An instructional knitting video demonstrating the Kitchener Stitch. 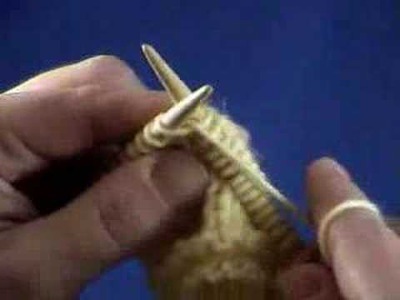 An invisible knitting increase. 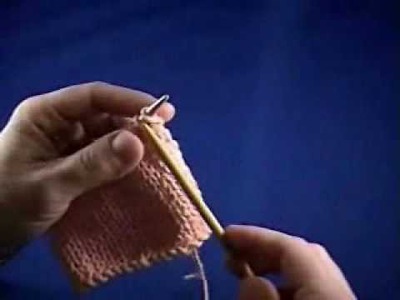 A Make One Left and a Make One Right are demonstrated. 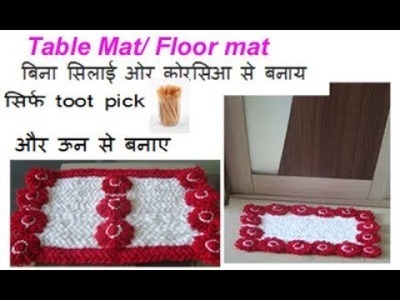 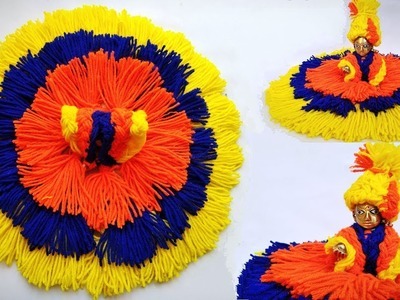 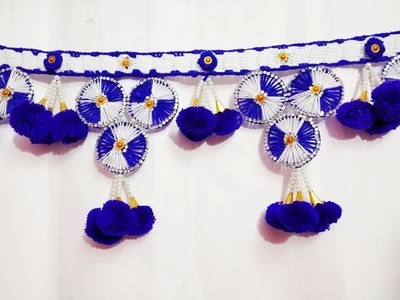 In this video, we learn how to make laddu Gopal / bal Gopal / Lord Krishna dress in few simple steps. 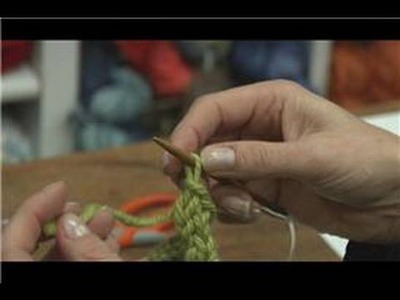 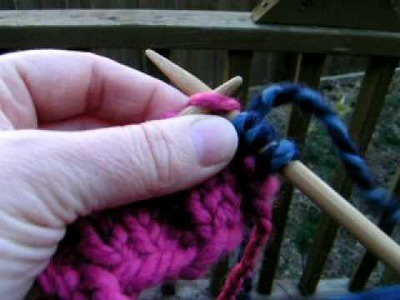 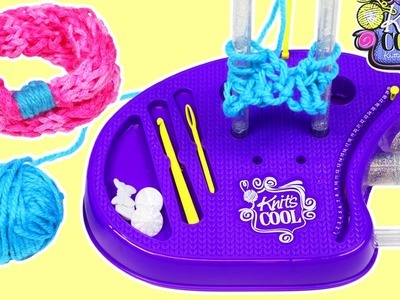 I show you how to add or change colors of yarn while you are knitting.